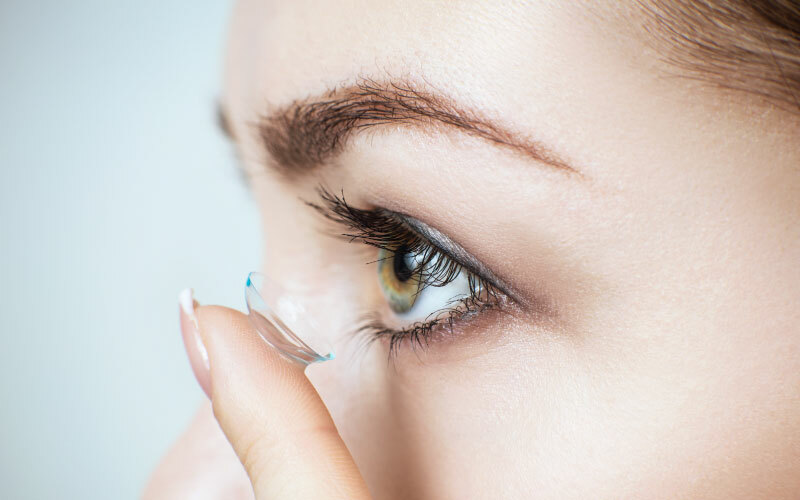 Sturgeon Vision Centre offers a wide selection of contact lenses for each individual’s needs. Whether you need daily, bi-weekly, or monthly contact lenses, you are sure to find your perfect match. There are even contact lenses for bifocal and multifocal needs. Contact lenses should be prescribed properly to meet your individual vision needs. Our exams are tailored to focus specifically on your eyes and to anticipate any problems that might arise with particular contact lenses. We carry the following contact brands. Browse through the websites for their provided products and let us know if you have a preference for your contact lenses. Have You Been Told You Can’t Wear Contacts? Recently, advances in contact lens technology have made it possible for patients with conditions formerly preventing contact wear (such as astigmatism) to wear contacts. Come in and see if you are a good candidate!